When Dominic L. Europa performed his first section, there was no automation of any kind. He worke d primarily in celloidin and frozen sections. Paraffin, a relatively new technique was used only for surgicals in the neuropathology lab. Tissues had to be transferred from graded alcohols by hand. Knives were honed and stropped by hand. Refrigerator storage jars from the local five-and-ten cent store were used as staining jars. There were no thermostatically controlled water baths- just a light bulb in a wooden box that held a pan of water. The temperature was adjusted by turning the bulb on and off. 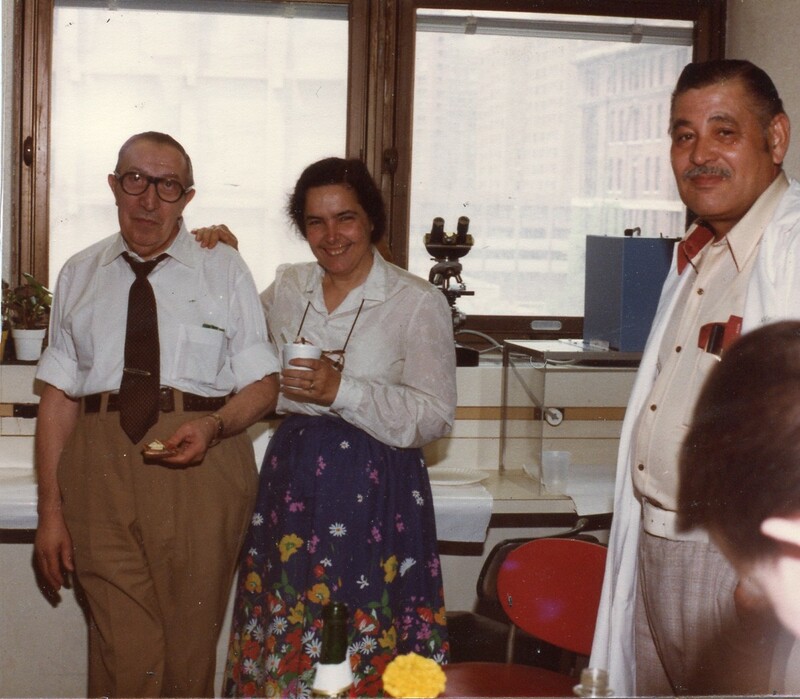 In the span of his career, Dominic witnessed firsthand a rema rkable evolution in histology. He saw it develop from a primitive science to a highly sophisticated technical discipline. He saw the development of the embedding units, the modern microtome, the automated tissue processor and countless new stains and techniques. But just as important, he saw the histotechnology profession mature and gain respect in the medical and scientific community. 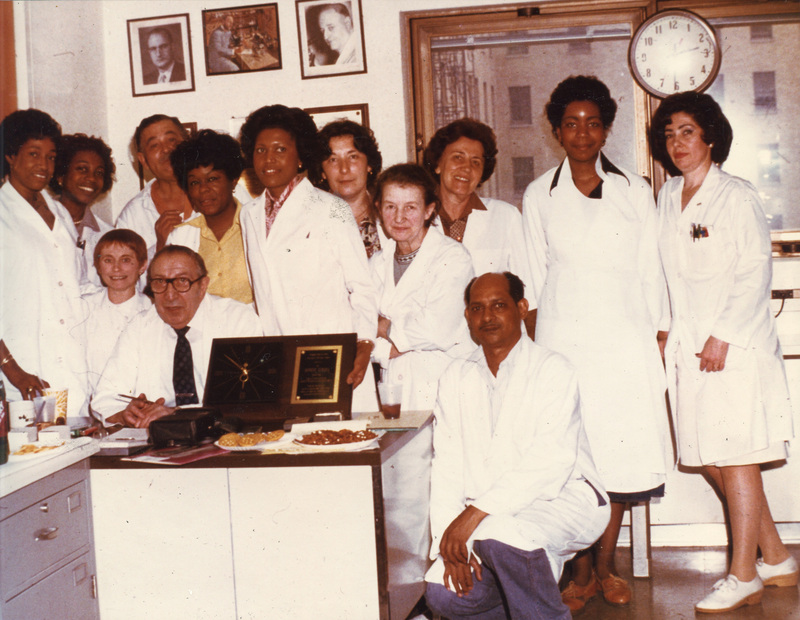 He saw histologist become better educated, more skilled, and far more important part of the diagnostic team. In fact, Dominic Europa did much more than just observe these phenomena. He contributed significantly to the progress made by the profession. Dominic first became well known for the articles he published. He was a prolific writer. In fact, he wr ote many articles for Histo-Logic beginning in the early days when the publication was trying to establish a foothold. He also played an important role in developing and perfecting various techniques. 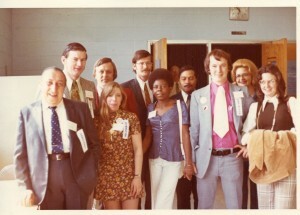 In 1976, he was awarded a tax-free, $5,000 grant for his service to the City of New York Bellevue Hospital. Specifically, the City cited him for “perfecting techniques that have become the standard in hospital laboratories throughout the world”. 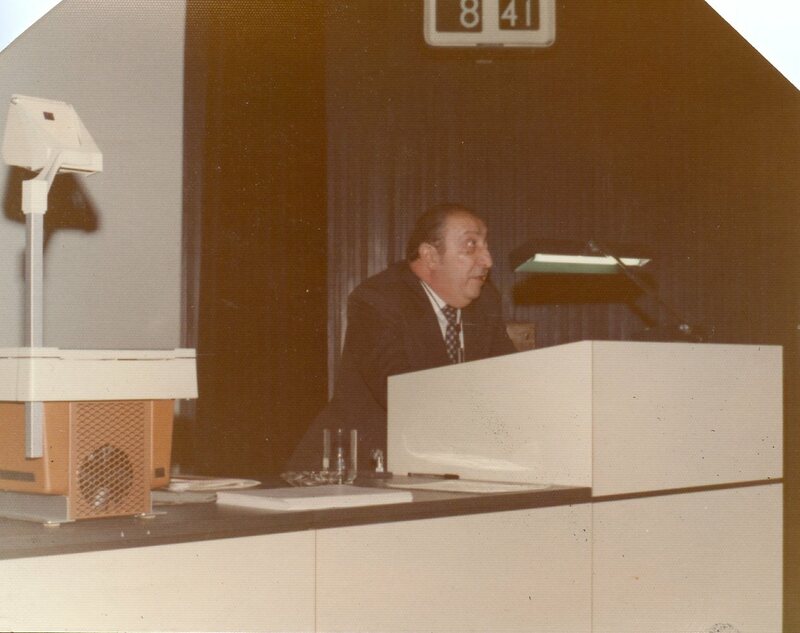 Dominic also was instrumental in the formation of the National Society for Histotechnology. He was an active member of the founding board of directors and then became the first NSH president. 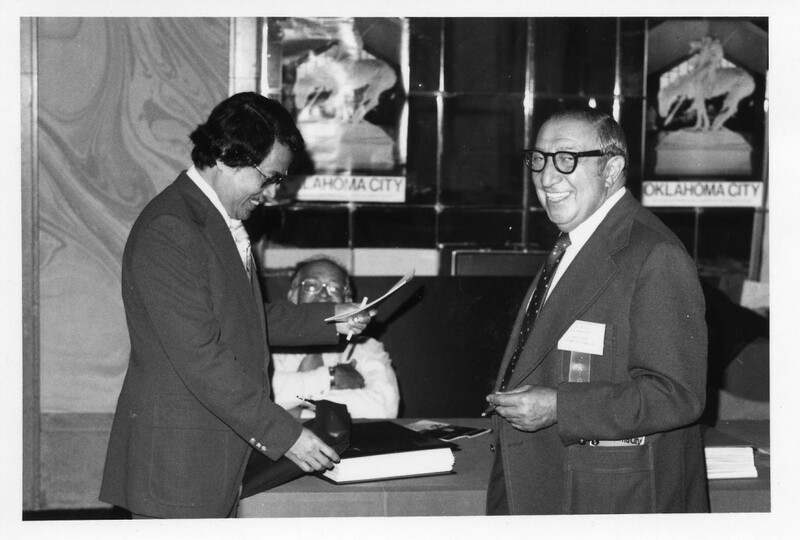 Dominic Europa was one of those extraordinary people who gave and gave….and then gave some more. And as a result, we have all felt the impact of his dedication to histotechnology. Excerpts from Histo-Logic (Vol XIX, No. 4), reprinted with permission. 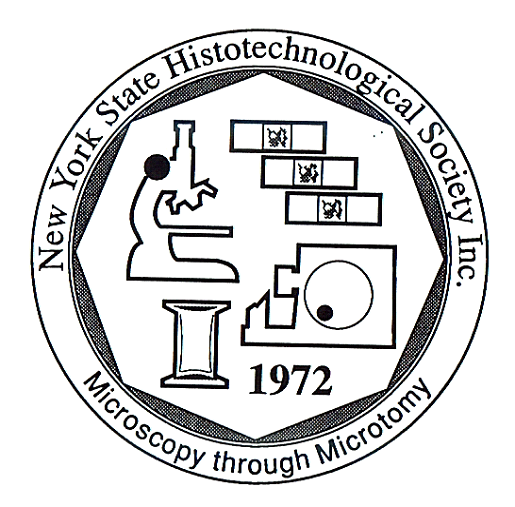 Every two years, the Awards Committee of the New York State Histotechnological Society awards one of its members this prestigious award in memory of New York State Histotechnology Society founding member and NSH first president Dominic Europa. This finacial award is presented to a long standing New York State Histotechnological Society member who serves as an inspiration to others through their professionalism, dedication and commitment to the field of histotechnology. 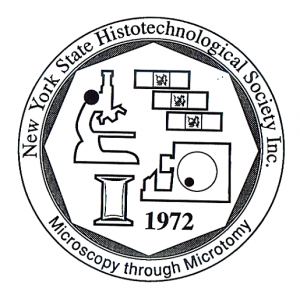 Every year, the President of the New York State Histotechnological Society selects one of its members for this prestigious award in honor of their dedication and commitment to excellence in service to the Society.